Fespa 2018 was a blast! It was a pleasure to meet so many people from different nations! During our time at Fespa 2018 we’ve showcased our products and even played a game of magnetic chess. We would like to thank everyone that we met during the exhibition. 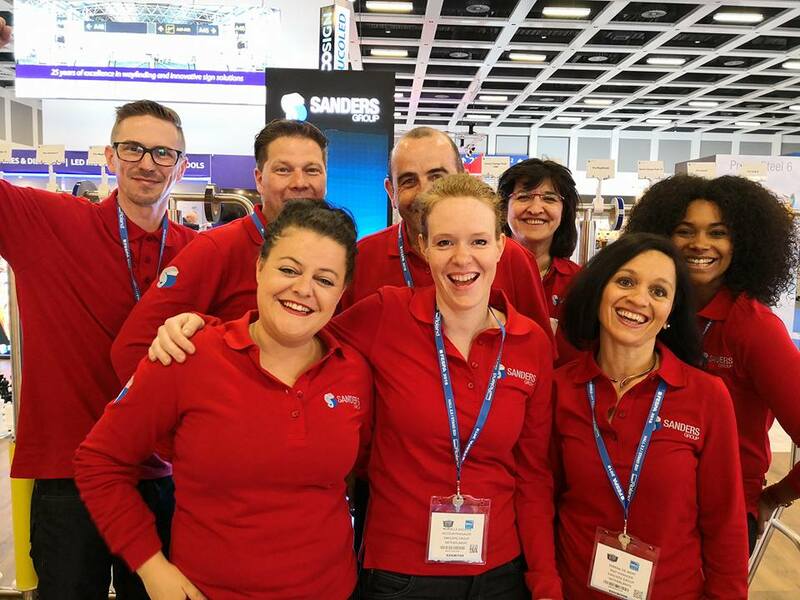 Were you there at Fespa 2018? What did you think of our stand and products? We’d love to receive feedback from our customers!